SDCC 2015: DC Collectibles Product Reveals! DC Collectibles just created my Christmas list as they unveiled the new line of collectibles at San Diego Comic-Con! In addition to the meticulously crafted DC Comics Icons and Designer Series figures, they have ones from The New Batman Adventures and Batman: The Animated Series (including Ra’s al Ghul). But wait! There’s more! Watch the product reveal video as well as the awesome commercial below. Another day, another trailer mash-up. 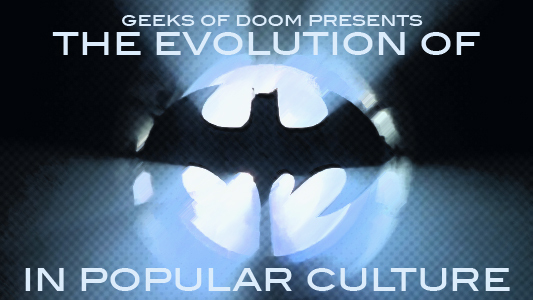 Today we have another remix of the recent trailer for The Dark Knight Rises, the concluding entry in Christopher Nolan’s cinematic reinvention of the classic DC Comics superhero Batman. This time around the creator of this video has synched the trailer’s audio to related images from Batman: The Animated Series. Over the summer someone also put together a mash-up of the Dark Knight Rises teaser and Batman: TAS. You can watch both videos here below. 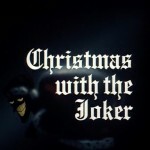 Starring: Kevin Conroy, Loren Lester, Bob Hastings, Robert Costanzo, Mari Devon, Clive Revill, and Mark Hamill.